Spring is in the air and the end of the financial year is approaching, as a blogger this means there will soon be a tax return to complete and as a parent it means there will be another new term of fees to pay. At this time of year there always seems to be less money in the pot, the last 6 months having been the expensive half of the year for us. 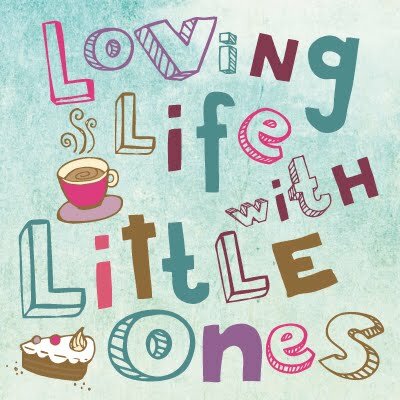 We all have birthdays between October and April then there was Christmas, not that we spend a great deal mind you, but coupled with several big annual household bills and the termly outgoings of Rainbows, Brownies and Swimming lessons on top of nursery for Little 3 and it all adds up. Then there are times when the unexpected happens, the car breaks down or the cat gets sick and at times like these a small loan could help you through financial difficulty and get you back on track. So what do we do to make sure we have enough money to last the whole year through? We make sure we look ahead so that we know what is coming up, write down your expected outgoings, month by month, start with the predictable fees and bills, then include things such as birthdays and your holiday plans or payments and one off things like the car insurance - this way you can see what is coming and you know how much you need month to month. Then make a plan to spread the cost, start saving for the more expensive months by putting a little aside on the less costly months, save up for the big bills and spread the cost. With things such as Christmas and Birthdays I always start buying several months early and make sure to take advantage of the deals and sales at the end of the summer too. Then there are deals and discounts, keep an eye out for these, one of my favourite sites to look for these is moneysavingexpert.com but places like social media are awash with offers quite often, sign up for newsletters for your favourite companies to get news of the sales and any discount codes they are offering. It pays to shop around and compare prices from several places before buying and then search for discount codes, you can often save even more. Check out this post I wrote on affordable family summer holidays, I still do this for every holiday we go on each year. There are plenty of ways to make your money go further, what do you do to help with the cash flow? If you are worried about your finances then The Money Advice Service is a free and impartial service who can offer plenty of help and advice for free.